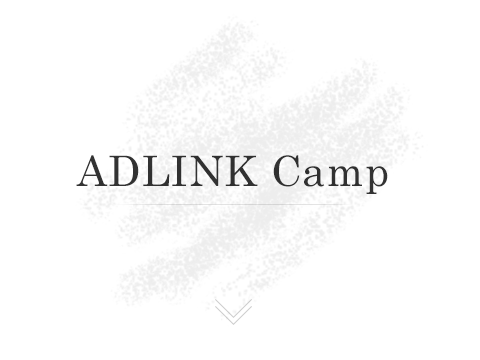 ADLINK Cross-Straight Summer Camp for Kids has been AEF’s annual summer event at the ADLINK Technology branch office in China since 2011. Each year, 20 students with disadvantaged backgrounds from Shanghai and Taiwan are chosen respectively to participate in the summer camp. The plane tickets, accommodation, living expenses and course fees are fully sponsored by AEF. Jun Liu, Chairman of ADLINK Technology Inc., wishes to bring cross-strait students from disadvantaged backgrounds a unique experience every summer. For the participants, the summer camp not only develops team spirit and a positive attitude, but also offers access to technology education through arranged company tours. The camp counselors are energetic and heart-warming. They can work as a positive influence, a guide and a role model for the campers. In addition to that, the summer camp provides the branch employees with an opportunity to increase volunteer participation. AEF wishes that, with persistence and commitment, obstacles can be overcome and achievements can be made by disadvantaged students, who then can share their joy and experience with more people, and encourage those with similar backgrounds. Beijing Opera is not simply an iconic genre of opera in traditional Chinese performance arts. In 2010, Beijing Opera was inscribed on the Intangible Cultural Heritage List of UNESCO, which ascertains its status and value as a treasure of humankind. The ADLINK Beijing Opera Summer Camp, sponsored by AEF, was organized by NTCPA for participants to experience the highest aim of Beijing Opera performers – “All sounds are music, all movements are dance.” The camp offered various curriculum materials aimed at preparing participants for a basic understanding of Beijing Opera by combining a theoretical background with a practical, fun approach to learning.